Original blog post featured on The Journal by Intrepid, by Ryan Bolton. 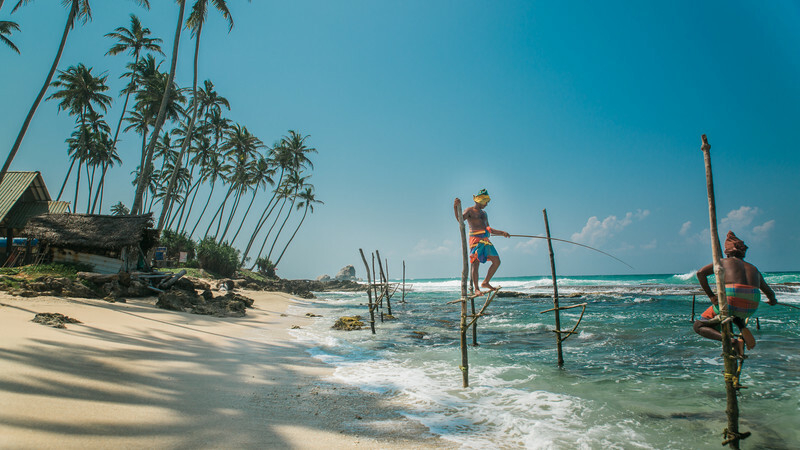 Let’s start here: Sri Lanka has it all, adventure-seekers. Remarkable landscapes that take a while for you to register all that you’re seeing. Rich, succulent foods with exotic flavours that dance in the sea breeze. Vast multi-cultural and multi-religious roots. Fun-loving, curious locals. And a deep cut of oceanside paradise that hasn’t been tapped—the country was embroiled in a long-lasting civil war that ended in 2009. If you’re an adventurous type, look no further than this teardrop-shaped island. The ‘what to do in Sri Lanka’ list is endless. Sri Lanka fills the wanderlust soul as soon as you arrive. The senses go into hyperdrive with the scent of the ocean. Your eyes lock onto the hustle of the Tuk Tuks that are zipping in and out of traffic and carve through small alleyways. The heat takes your breath for a minute as you climatise, feeling that bead of sweat building on your brow. 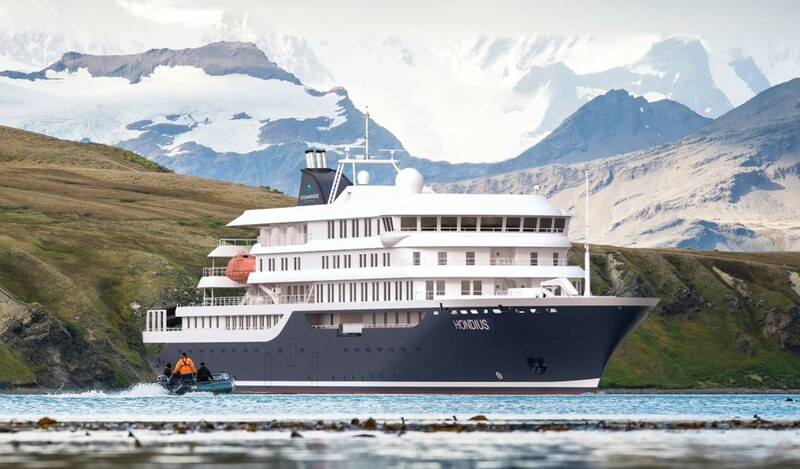 All of your adventure senses are tingling. 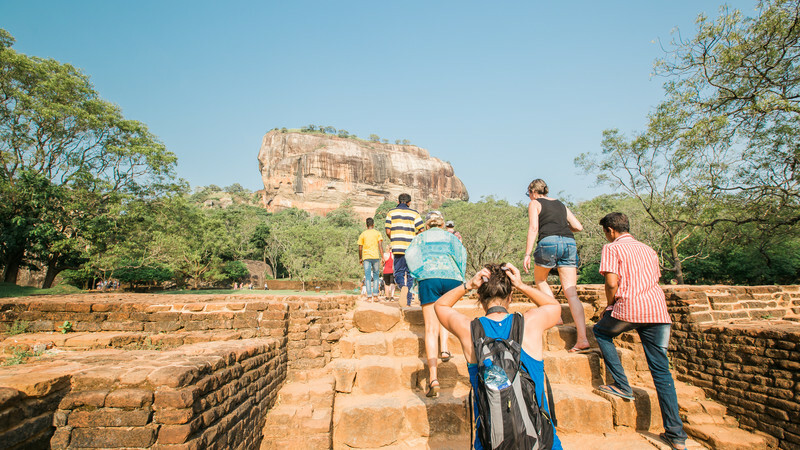 I recently found myself in Sri Lanka for this very reason on Intrepid’s 8-day Simply Sri Lanka trip. 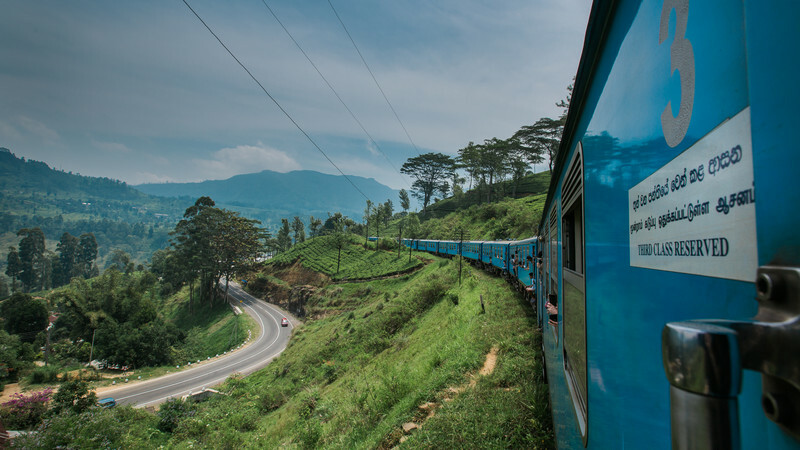 Having traveled to five continents so far, all I knew about Sri Lanka is that it wasn’t a fully tapped tourist market, but it was ramping up—and quickly. I had to see it for myself. Here are my top highlights from the experience. Almost smack dab in the middle of this country of 21 million stands this massive rock that reaches nearly 700 feet. Surrounded by lush wilderness, this ancient complex, which was once a fortress for a king, dates back over 1,500 years. And as you walk up to it, you can feel its greatness as it looms over the countryside. 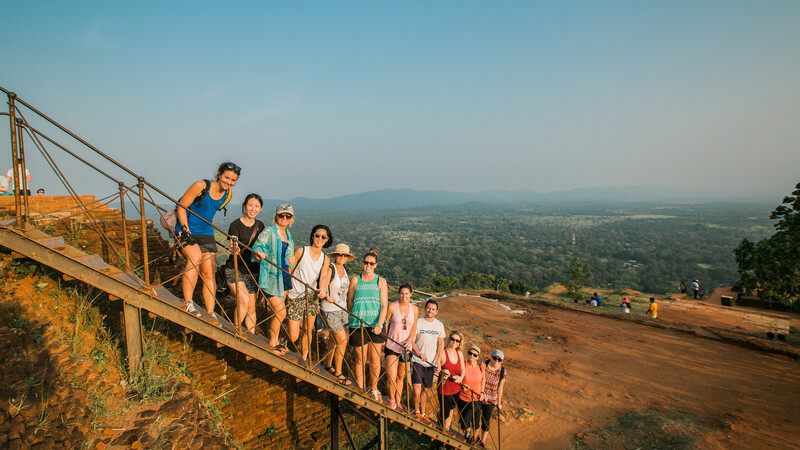 As you climb this ancient rock with mind-numbing views, the first thing you think of is this is Sri Lanka’s answer to Machu Picchu with curious patterned walkways, buildings and structures. Everything is thought out. With elaborate passageways and ancient poems and engravings along the journey, the ascent is swift. Atop this ancient masterpiece are myriad pathways with ancient stairs that lead to water pools and various viewpoints. You can feel the history. The views leave you awestruck. My favourite part was the local monkeys that love to entertain the visitors. And do they ever love to pose for the camera. A definite trip highlight. 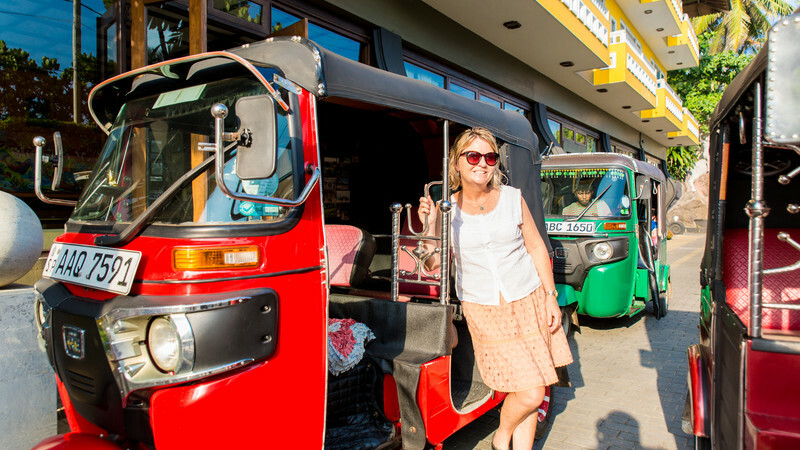 Mark my words, there’s no better way to get around as an adventure-type than in a brightly coloured Tuk Tuk. Sure, there’s no doors, so cautious is required, but most of the Tuk Tuk drivers know what they’re doing as they wield their three-wheeled vehicles through crammed streets and hidden alleyways. Each Tuk Tuk has its own flare with various accoutrements, bells, and decals with the driver right in front of you, commanding the vessel that can comfortably sit three. We were in Galle when we took a Tuk Tuk at night for the first time. I still remember the hot night air pressing against us as the city lights lit our gleeful faces as we tucked into back alleyways that could only fit a Tuk Tuk. A feeling you don’t quickly forget. Oh, they’re also dirt cheap for the spendthrifts. Surf’s up, dude. But actually. My Intrepid group and I were having a late-night crab dinner literally on the sandy beaches of Unawatuna, we noticed the storefront beside us had a bunch of surf boards just leaning against the wall. The next morning, we beelined it to the surf shack. The owners were really chill (go figure), gave our whole crew a lesson and we hit the surf all morning long riding reasonably-sized waves. We also saw a number of sea turtles along for the ride. Chat with the locals and you’ll realise there’s all kinds of spots along the southern coast with more advanced waves for seasoned riders. The whole surf culture is super laid-back with a number of expat Australians helping run the shops. There’s also a growing paddle-board community, which we also took out for an adventure on the ocean. While you’re along the coast, go see the stilt fishermen. No longer a much-practiced way of fishing but set up for tourists, stilt fisherman showcase the history of how fishing was done in strong ocean currents, right off the coast. With a backdrop of dancing palm trees and a white sand coastline, this is definitely a photo opp you don’t want to miss. 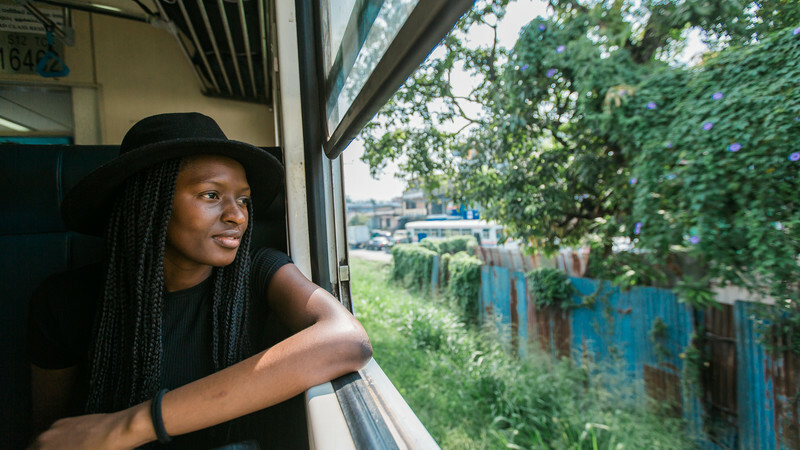 If you really want an adventure, take the passenger trains. There’s such a sense of freedom that comes with seeing the lush countryside speed by you as the locals hang out the doors, wind racing through their hair. You get to really take in the landscapes as they shift from urban temples and residences to vast, endless greenery to the mountainous pines. Although the trains are typically busy and packed with humanity, the locals are all very considerate and often curious of the logo on your hat. It’s not well-known, but Sri Lanka makes some awesome tea. 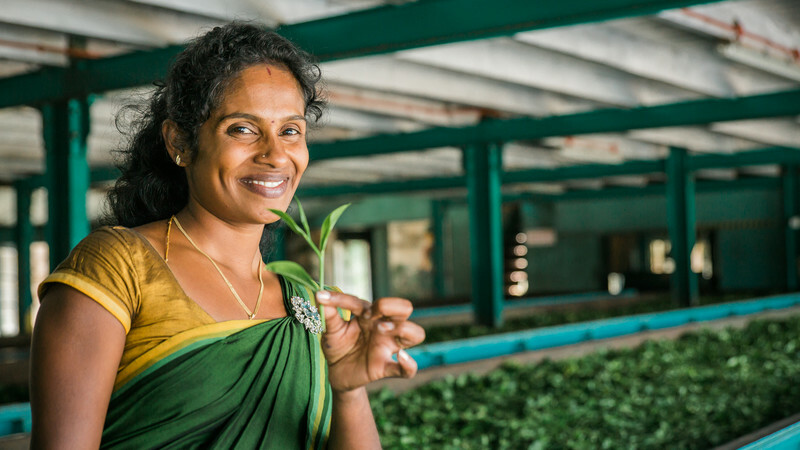 To properly grow the tea leafs at the right climate, they’re grown and harvested high in the rolling hills of Nuwara Eliya. Go hunt for waterfalls (definitely see Devon Falls), check out Adam’s Peak high above the clouds with its Buddhist rock formations, and spend hours hiking through the tea hills with magical vistas in all directions. There’s also some pretty cool tours that show you how the tea is made, from picking the leafs to holding a hot cup in your hands. All in all, Sri Lanka has it all. Tap your adventurous side, dive in and it won’t disappoint. Ready to experience this stunning island paradise? 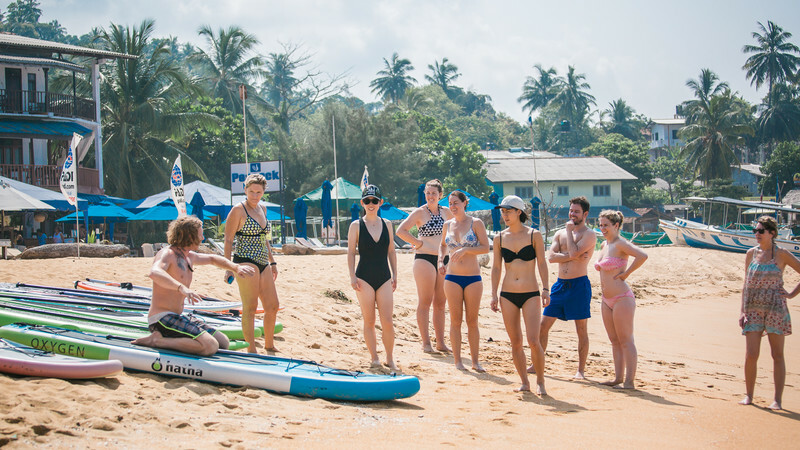 Check out Intrepid’s range of small group adventures in Sri Lanka.